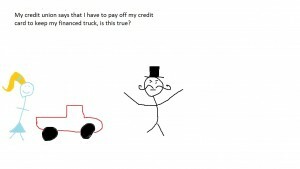 My credit union says that I have to pay off my credit card to keep my financed truck, is this true? Generally, credit unions in Utah will cross-collateralize their loans. This means that your truck isn’t just collateral for the loan against it, it is also collateral for your overdraft and your VISA card, and the other credit accounts you have at the bank. 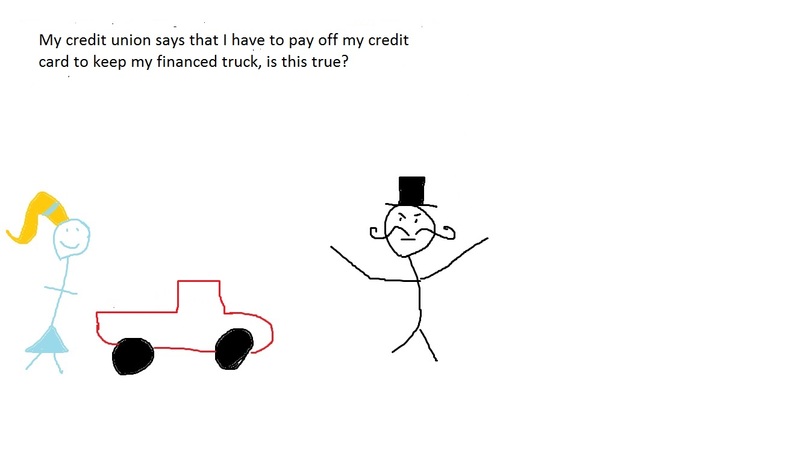 So, if you make a payment towards your truck, they may not even credit the payment towards that loan; the money may be applied to the account which is most delinquent. If we file a Chapter 7 bankruptcy and want to keep the truck, we’ll have to reaffirm on that loan, as well as every other loan with the credit union. ********Editor’s note: Things might have changed. My credit union told me that my car loan is cross-collaterized with my credit card and I have to keep both in bankruptcy, is this true? 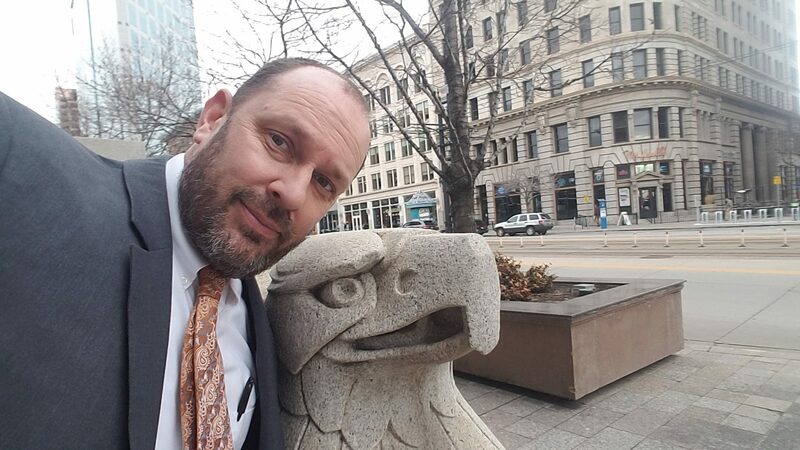 This entry was posted in Utah Bankruptcy on December 27, 2013 by robertspaynelaw.